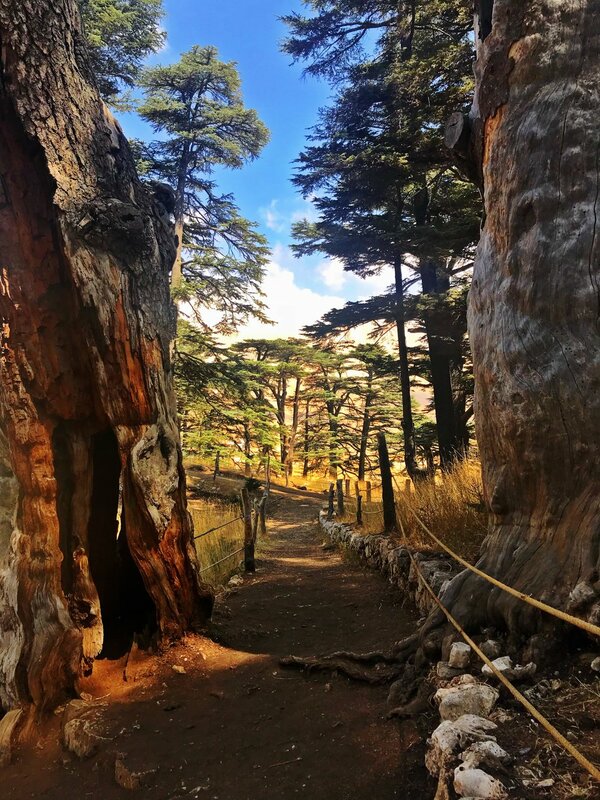 Cedars of God is home to Lebanon’s oldest cedar trees in Lebanon. Currently there is only approximately 375 trees left in this forrest. Some of the trees date back 1,500-2,000 years, and have a girth of up to 14m. The trees are a scenic sight at any time of the year. 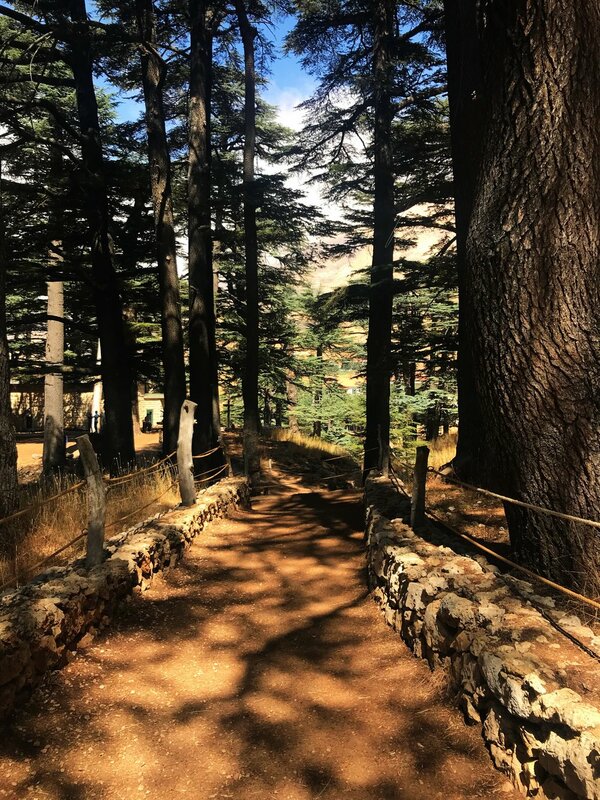 However In the winter its a beautiful time to visit the cedars as the mountain backdrop is draped in snow. 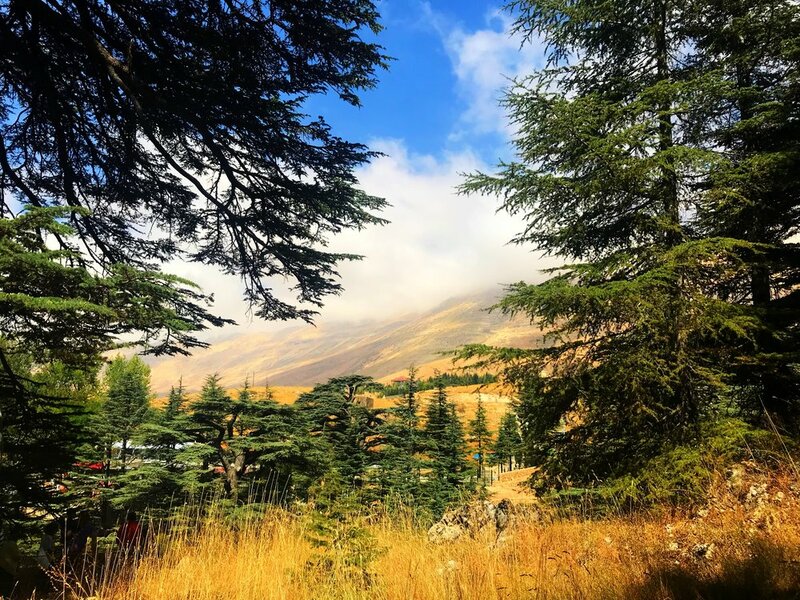 If you would like to visit Cedars, Explore Lebanon Tours go daily.